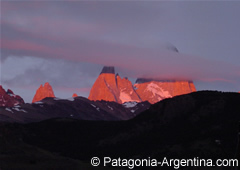 Duration: 8 hours. 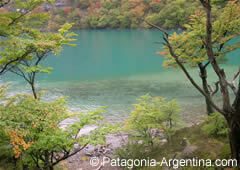 First, the Río Blanco base camp will be found and the beautiful Capri lagoon. 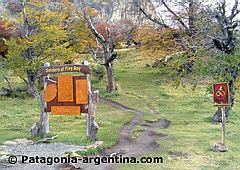 Then a steep climbing of about 450 meters to the Laguna de Los Tres, where you can enjoy one of the best views of the Fitz Roy. 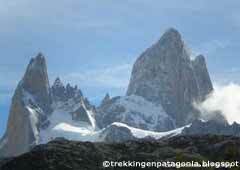 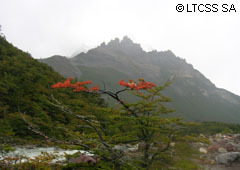 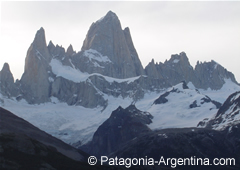 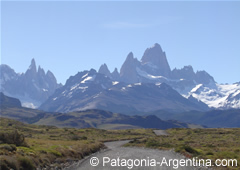 And if you still have any strength left, a one-hour ascent will take you to the Piedras Blancas Glacier.